Since it's the summer time, I think making ankle bracelets, would be nice for your friends that are girls. 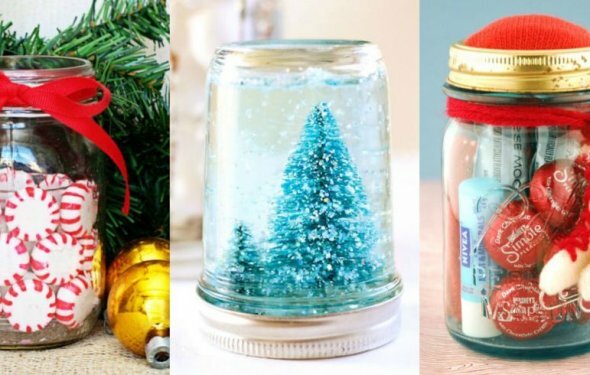 Go to the craft store, (JoAnn's, Michael's, Hobby Lobby) and find how to make them with clasp and everything to look really classy and not so crafty. They have so many beautiful crystals and beads available. Personalize it with their favorite colors or your new HS school colors. Put them in the boxes with the cotton that stores put jewelry in when you buy them. Wrap them, and oh so pretty! Congrats and good luck in high school!